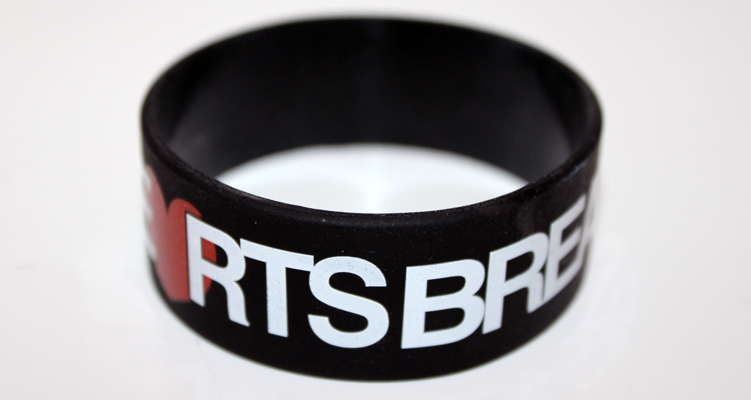 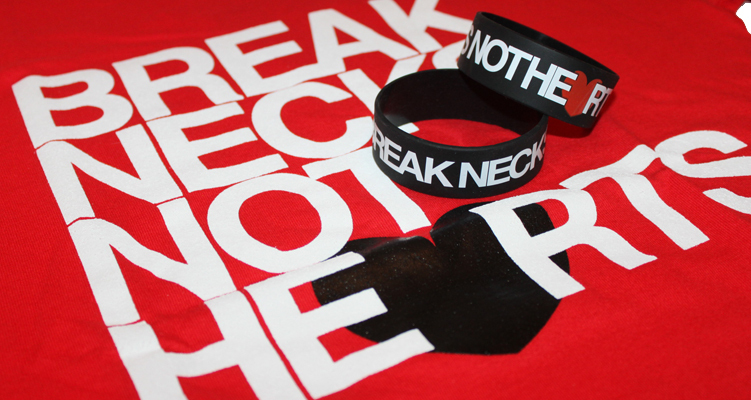 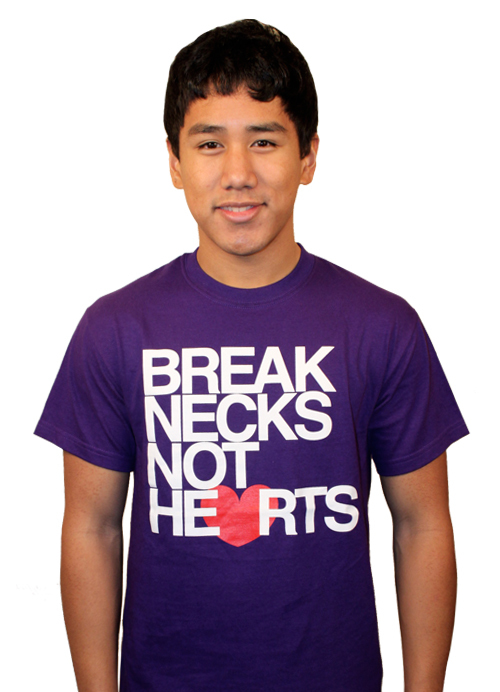 Break Necks Not Hearts 1-Inch Wristband by AiReal Apparel. 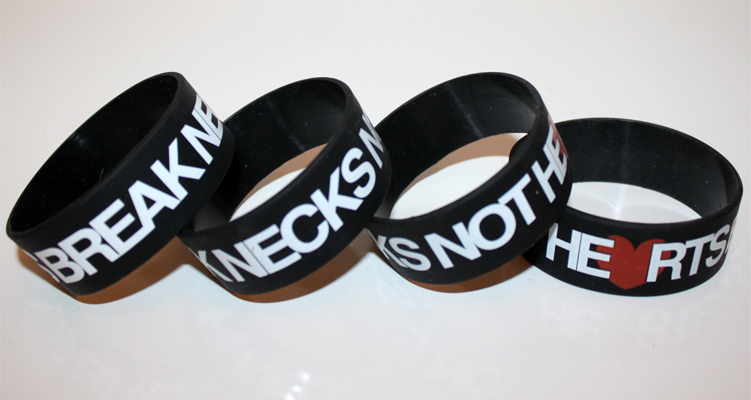 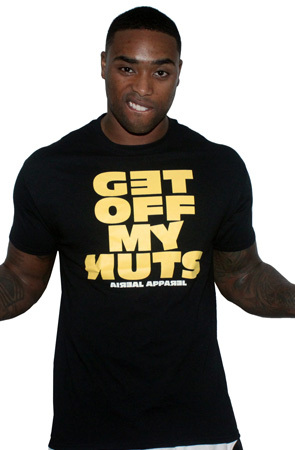 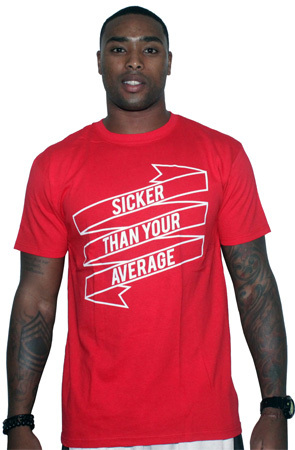 Quantity 1. 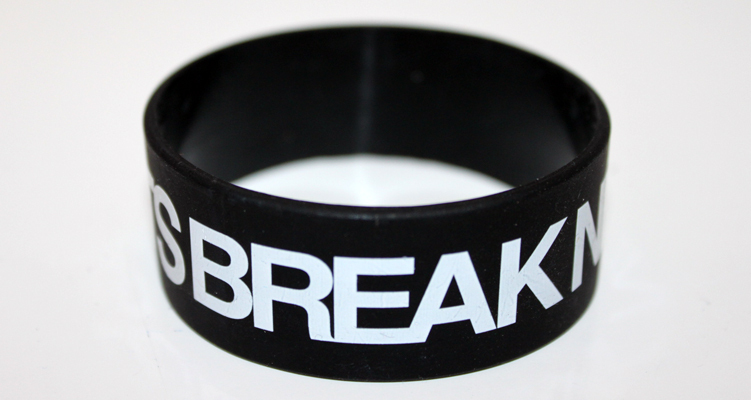 Screenprinted design on 1-Inch Silicone Wristband.